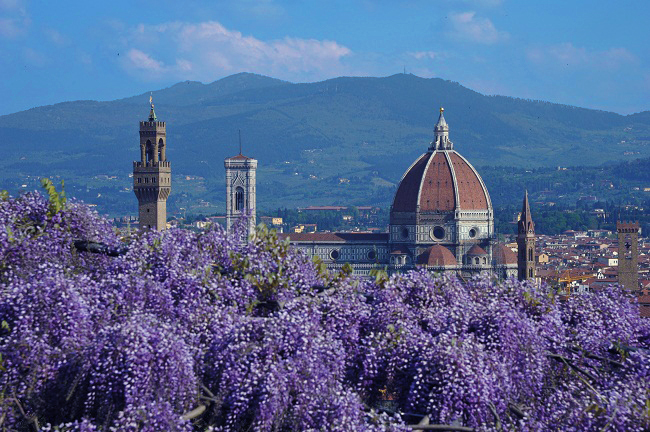 The romance, charm and artistic atmosphere of Florence makes it the ideal destination for your honeymoon. 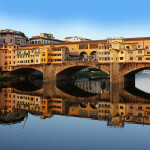 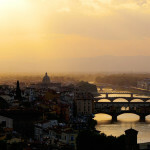 One of the most memorable moments of your life could be a visit Florence and Tuscany after your marriage. 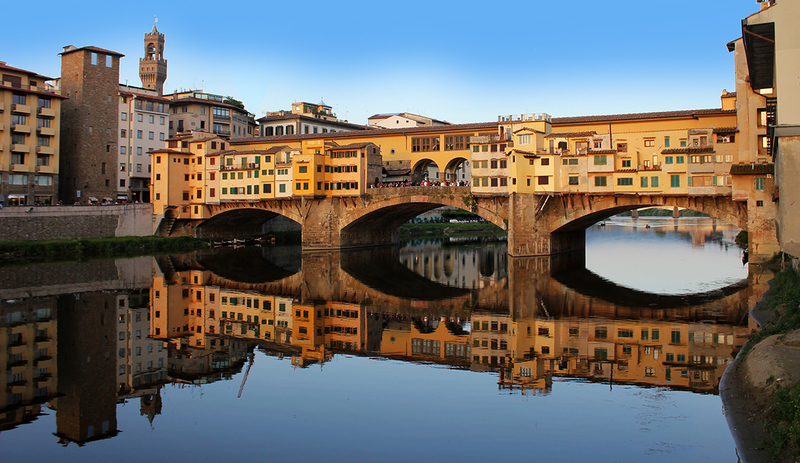 Picnics in historical gardens, an intimate aperitivo on the banks of the Arno at sunset, or dinner at a romanitic restaurant – all of this and more can be exclusively arranged to meet your requests. 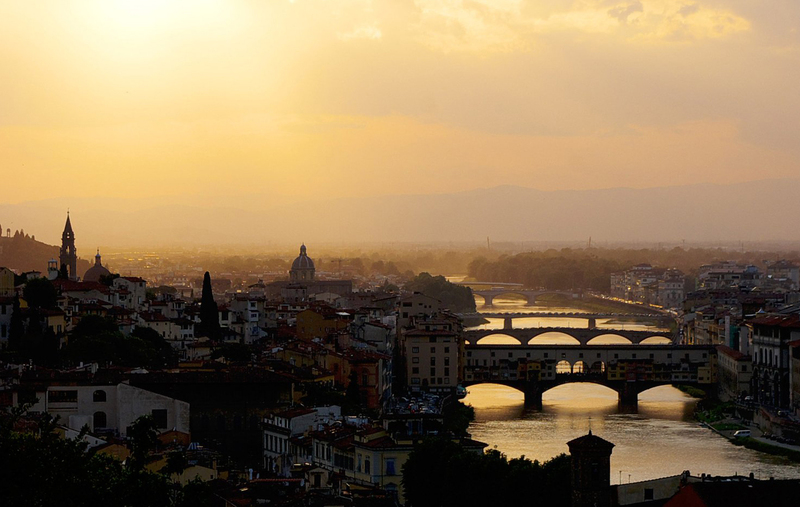 After a visit to Florence, the Tuscan countryside awaits. 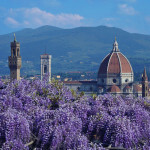 The region’s colourful hills, flowers and medieval villages render it arguably the most picturesque countryside in Italy. 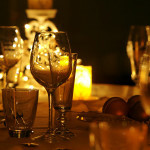 Couples can opt to directly organize the tour, or to add it to their wedding gift registry. 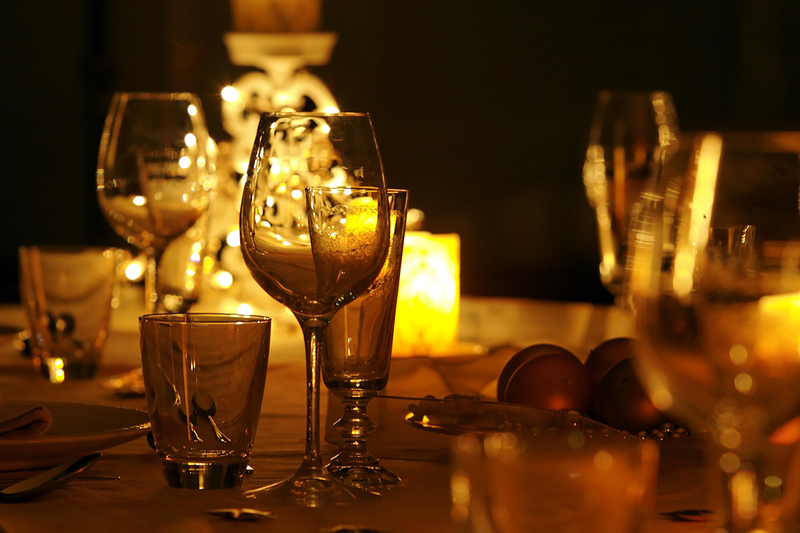 The intinerary can be designed according to the preferences of the couple.